We our proud of our panel of experts and practitioners that use this list to engage in technical conversations, resolve problems and improve stove dissemination. Most of the conversation focuses around designing better biomass stoves, for whom the 3 stone fire, or an un-improved stove are the main alternatives. 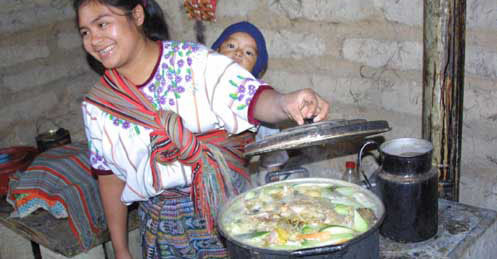 The goal remains to help the poorest people in the world gain access to better cooking options. From conversations about combined heat and power systems to wood gas heaters and drive on wood systems, we are intersted in the wide variety of biomass gasification applications worldwide. For a technical conversation of biogass join the Anaerobic Digestion (Biogas) email list. This is a general discussion about technical aspects of anaerobic digestion. The discussion is moderated by Paul Harris, University of Adelaide. Our greenbuilding list is primarily a technical converation among builders and contractors actively using Green building tools and techniques. 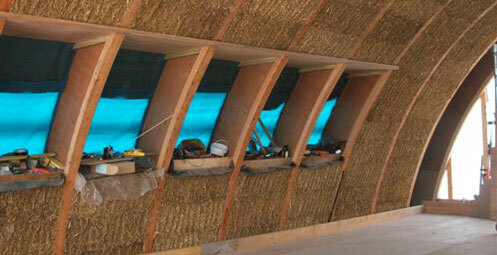 To participate in the conversation join the Greenbuilding Discussion List. The Green Building list started as a conversation about greenbuilding techniques for remote areas of the world, but robust participation of builders and contractors in more urban areas has transformed the conversation. Originally, these email lists were hosted at CREST (the Center for Renewable and Sustainable Technology). Founded in 1993 CREST focused on renewable energy, energy efficiency, the environment, and sustainable development, which included these email lists, and ftp, gopher site and Mosaic server called the Energy Source. Later the lists were hosted by the Renewable Energy Policy Project (REPP) at repp.org with online copies of the email lists, and additional resources on web sites and via ftp. Tom Miles has provided web hosting and technical support for the bioenergy web sites at bioenergylists.org since 2004 and assumed responsibility for hosting the mailing lists in 2010. TR Miles Technical Consultants assist the development, design and installation of Agricultural and Industrial Systems for Materials Handling, Air Quality and Biomass Energy; Renewable energy from biomass and wastes.